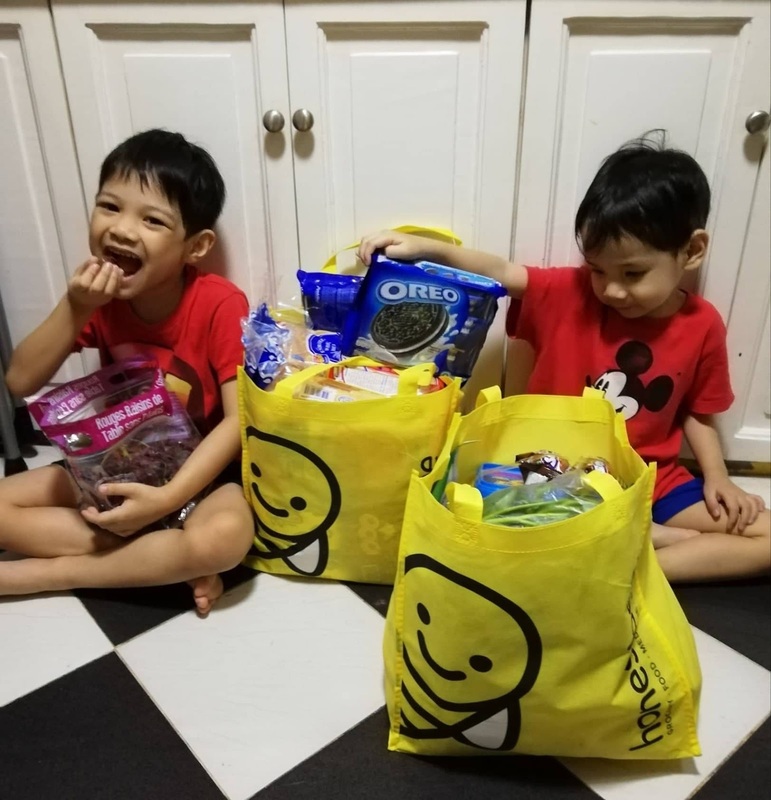 TOPAZ HORIZON: Finally got to shop at Shopwise - thanks to honestbee! Finally got to shop at Shopwise - thanks to honestbee! Happy New Year, mamas! 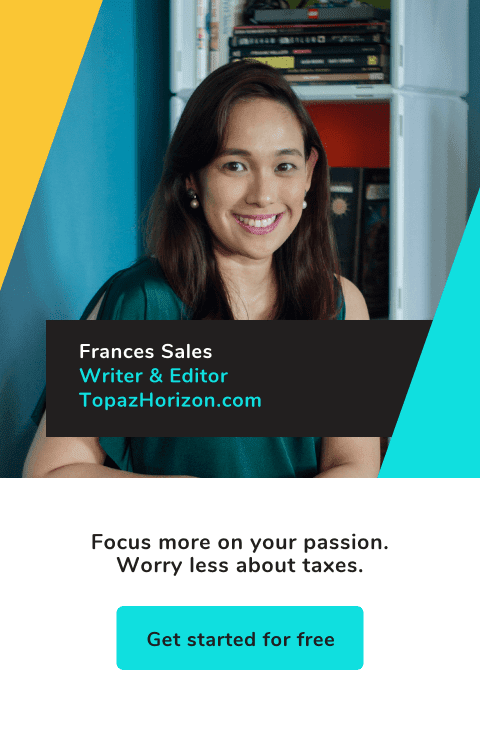 My goal is to blog 3 times a week this 2019 and Mondays is when I plan to share my mom life - mom finds, mom thoughts, home tips, motherhood madness, family trips, mga ganyan. For today, I wanted to quickly share that I finally got to shop at Shopwise because of honestbee! I've been doing my grocery shopping through honestbee for a few months now. It's mas matipid for me actually kasi hindi ko kasama ang mga bata. They're always putting stuff in the cart! And then they'll ask for a snack after we do the grocery. And then there's parking and traffic... Laking ginhawa talaga ng honestbee sa buhay ko! So I highly recommend it, mamas. If you haven't tried honestbee yet, it's really super simple. Just create an account online or through the app, and you can have your groceries delivered straight to your doorstep! Anyway, since this lovely gray weather also made me super lazy this holiday season, I realized yesterday na wala na kaming pagkain haha So I logged in sa honestbee and was just about to order my groceries from my usual supermarket (the one I always buy from in real life haha) when I realized belatedly that I can shop from anywhere. I don't know why ngayon ko lang na-realze ito! So I've always wanted to shop at Shopwise. My mother-in-law and sister-in-law shop there and I've always been curious about the wide selection of groceries, clothes, toys, and home essentials that they talk about. But since there's no Shopwise near me, I haven't been able to. But now, because of honestbee, I can. And so I did! I found brands that aren't available from my usual store, like Papa Alfredo, Sunharvest, SnapMax and Southdale Farm, and Eggo Waffles, too—I've never tasted Eggo Waffles before but because of Netflix's Stranger Things, I've been very very curious! So I put all these new goodies in my virtual cart, checked out, chose the delivery time I prefer, and then my Shopwise groceries appeared on my doorstep! Tadaaaa! 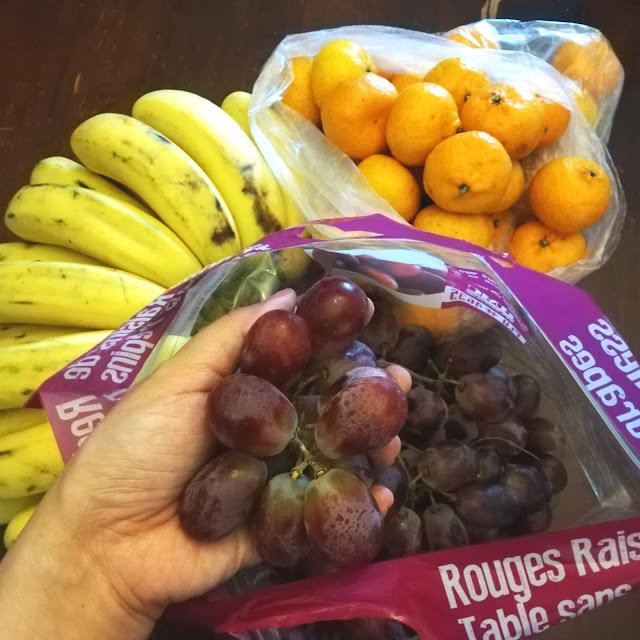 By the way, look at these fruits for New Year—these seedless grapes are huge! And so delicious! Great fruits selections at Shopwise! My kids are soooo happy we have food again. Ya. My kids eat all the time. I feel like I just did the grocery and then the next thing I know, ubos na pagkain namin! Grabe! Thank goodness there's honestbee to save me from this motherhood madness! Inigo: Food (huge grapes) finally! Thanks Mommy thanks Honestbee! Highly recommended Honestbee! Ive been using this and its really hasslefree plus so many rewards discount and choices! 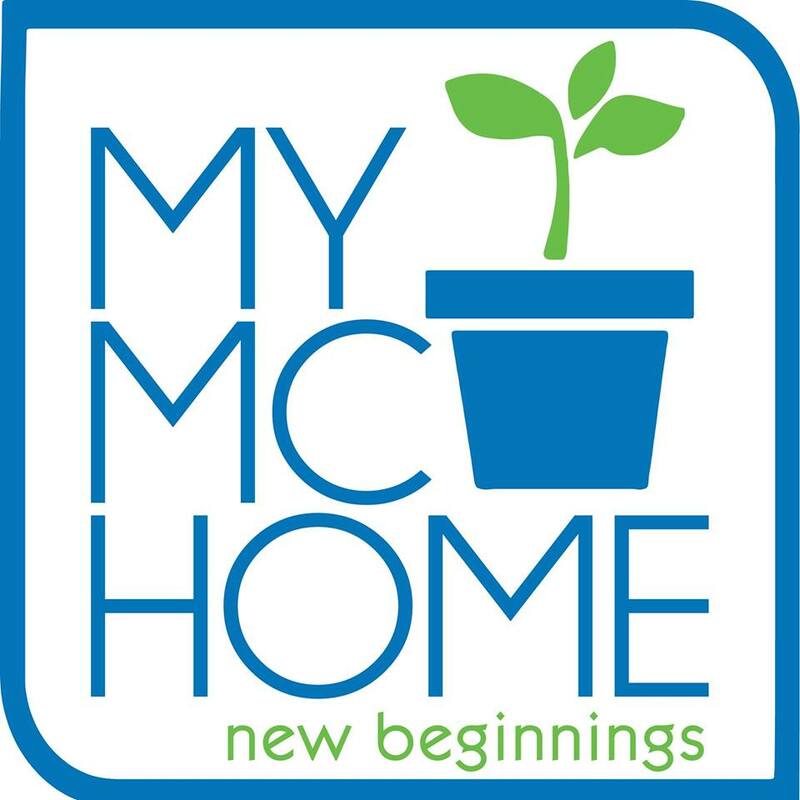 Thank you Mommy Frances for featuring that you can now use the app to shop in Shopwise, layu samin :( lots of unique finds talaga here mga US brands pa. :) Mitchie B. Thanks for your post, Mommy Frances. Been wanting to try Honestbee since I've read and heard a lot of good things about it. Maybe I could start with my supplies in the office. Usually kasi I get tamad from carrying supplies from home to my workplace. It's a commute from Bulacan to Manila and truly, struggle is real sa train!!! So, I usually end up buying things from convenience stores. Mas mahal in the long run! Maybe Honestbee can give me not only convenience but also additional savings. Will really be considering this. Happy New Year Sales Fam! Working mom’s bestfriend! I use them for convenience and pagtitipid purposes haha! 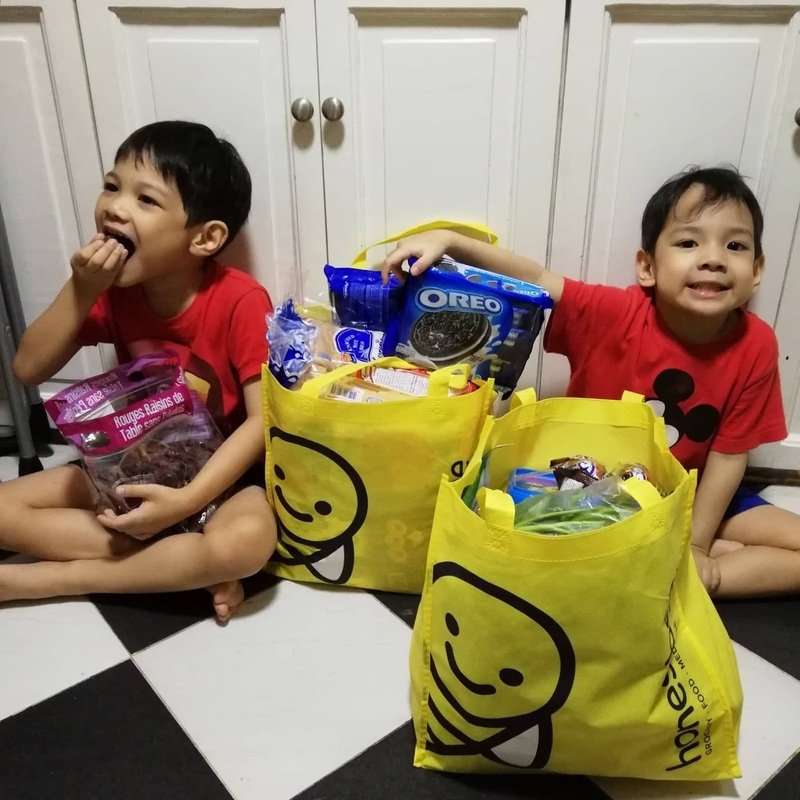 Hindi na kailangan maligo at lumabas ng bahay to get grocery items!